The following review comes from Gillian Salmon. 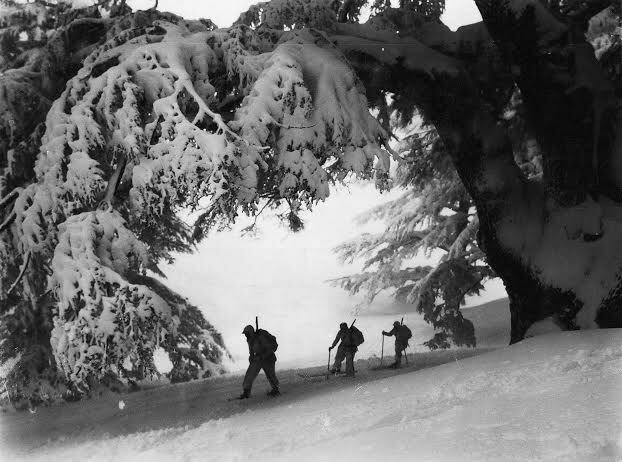 A fascinating account of one man’s journey, a historical memoir of epic proportion, compelling, educational, and truly inspirational, through war and depression, to a life in the mountains. The reader is drawn into the picture as Mount Hotham grows from a gold mining outpost to the premier ski resort it has become today as it paints vivid and effective portraits of pioneering individuals who lived a life style few Australians have experienced. Set in north-eastern Victoria’s high country, where life is governed by nature’s forces, the names Lindsay Salmon, the Drift Chalet and Mount Hotham are synonymous. During the late 1930’s to the early 1970’s, dubbed ‘The Duke’, ‘The Ace Instructor’, ‘Mr Hotham’ and ‘King of Hotham’, he became a legend in his time. The story pays tribute to a remarkable man, a hero, who fought against all odds in order to carve out a career for himself on the white-roof of Australia. It is one of survival, adventure, determination, struggle, and a life-long passion. In life Lindsay (The Duke) is blessed with an abundance of admirable traits. In 1933, Lindsay is drawn to the mountains. The outbreak of World War II intervenes. Lindsay is sent to the Middle East where he suffers a serious injury while fleeing from the Germans on Crete. He escapes and is one of six Australians recruited to form a secret unit to train troops to ski-in-combat in the Lebanon Mountains. He became an instructor of the ‘First Australian Corps Ski School’ and was known as the ‘Ace’. On his return to Mount Hotham, Lindsay met Pat Vietz, a stunningly beautiful young business woman. After a romantic interlude on top of Mount Hotham in 1945, they eloped on skis to be wed in Bright; a story that deserved to be filmed. 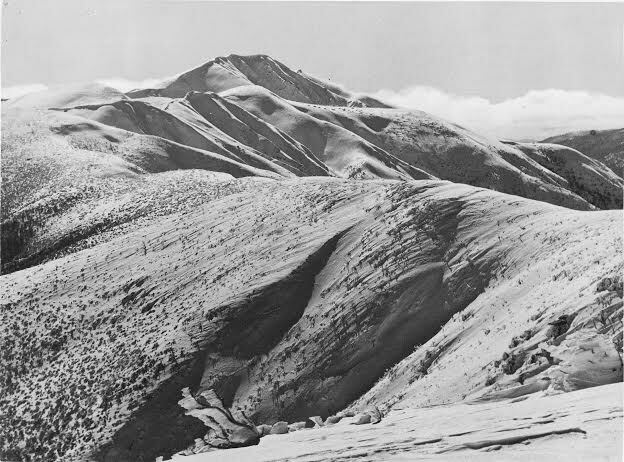 In 1946 Lindsay registered the Mount Hotham Ski School, the first privately owned enterprise on the mountain, where he shares his passion for skiing with those able to withstand the Spartan facilities and near impossible access onto the mountain. Two years later, against incredible odds, minimal finance, the isolated and often hostile environment, and government bureaucracy, Lindsay commences building the Drift Chalet. It opens in 1952 and offers a tradition of hospitality unmatched at Mount Hotham since. Born in Bunyip, Victoria, in 1914, he died as a result of an automobile accident in 1973 aged 59. 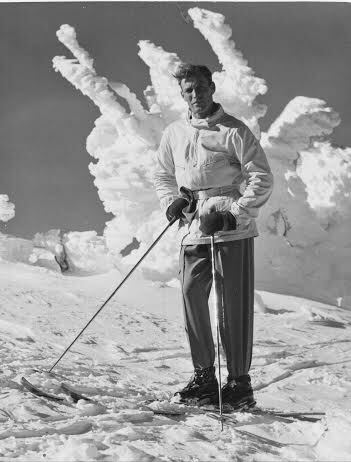 The headlines read – ‘The King is dead, a ski pioneer dead, a legend in his time, and Hotham’s memories of Lindsay Salmon – The King of Hotham’. 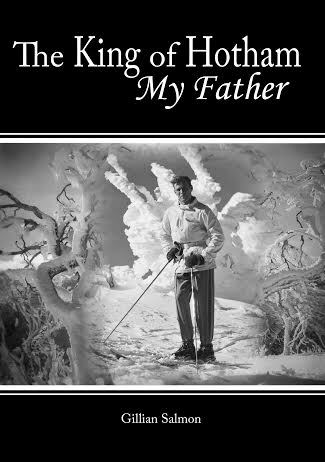 It is not only the biography of Lindsay Salmon, but also an autobiography as I the author, explore my relationship with my father and the mountain I once called home. Of course it will not only appeal to people interested in snow, skiing, mountain life, and Mount Hotham, in particular, but equally it will captivate a much wider and general audience as a true tale of bravery and adventure. As amazing achievements always will. I have to congratulate you on a gripping tale full of history, emotion, hardship and triumph – Tony Kewish, Mt Hotham. What a harsh, unforgiving, but beautiful environment you lived in! – Liz Dann, Wodonga. Such a good read and very accurate – Artie Jones, Warragul Vic. There is a fantastic set of photos from the book available here. The book is $45 a copy including postage, (1-3 copies) and can be purchased on line here. Or by posting a cheque together with your details. I have heard that gold prospector Bill Spargo showed Lindsay the location of a natural spring which he used as the initial water supply for “The Drift” chalet. From memory, the spring may have drained into a tunnel that Spargo had excavated as a part of his prospecting activities. Having been skiing at Mt Hotham for the last 30 years I find this book a fantastic account of the early years at Hotham. Hotham has a rich history and you have captured it well. What a great man Lindsay was, tremendous courage against adversity, we need more like him and I am only sorry I have never met him that would have been a high light. I have a copy of the book Gillian and many wonderful childhood memories of you father, a wonderful man taken too early. I am currently reading your book about your father Lindsay, in my house at Flourbag. I went up to Mt Hotham and found his memorial and ‘The Drift’ chalet that he built. I also noted your comment about the pantry there being stocked with Arnott’s and Brockhoff biscuits, you see I am a descent of the Arnott biscuit family which ultimately bought out Brockhoff. Thank you for your kind words Tim. Mum passed away February the 14th after a long battle with Lymphoma. I’m sure she would have appreciated your feedback and support.